In Walker Percy’s epochal novel The Moviegoer, an anonymous boy on the street transcends “his own shadowy and precarious existence” and joins the “resplendent reality” of William Holden just by giving the movie star a light. When the wounded Vito Corleone’s men have been sent away in suspicious circumstances, Michael, the good son, enlists the appremtice baker Enzo. They pretend to be a couple of toughs standing guard outside the hospital. After they’ve bluffed a carload of potential assassins, Enzo’s hand shakes. He can’t even light his trembling cigarette. 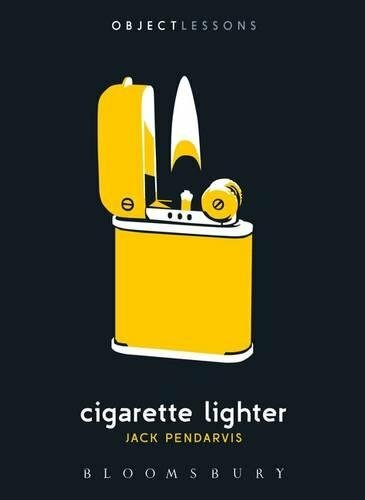 One, two, three, four, five clicks, the lighter won’t work. Michael takes it, and lights it in one try—like Crouse’s, a pivotal moment. 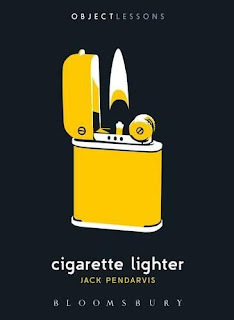 The way you handle a cigarette lighter means something.